the Science and Technology Development Fund (STDF) and the German Academic Exchange Service (DAAD) jointly extend support for exchange of scientific visits through the jointly funded German Egyptian Mobility Program for Scientific Exchange and Excellence Development (GE-SEED). Faculty members, Scientists and Academics belonging to Universities, and Research Institutes should form a project team headed by a Principal Investigator (PI). Those having permanent positions in the above mentioned institutions can apply as PIs. Teams should not exceed five members. A complete project proposal (in terms of content, names of team members on both sides, … etc.) for academic / scientific co-operation must be uploaded by the German PI to DAAD Bonn Portal https://portal.daad.de/irj/portal, and by the Egyptian PI to the website of the STDF (www.stdf.org.eg), in the prescribed format available on the websites. The project proposal should contain the objectives, technical details, methodology, the likely outputs and achievable goals of the project, the biography of the PI, a list of his/her relevant publications during the last 5 years and a list of other projects, national and international, implemented by him/her etc. 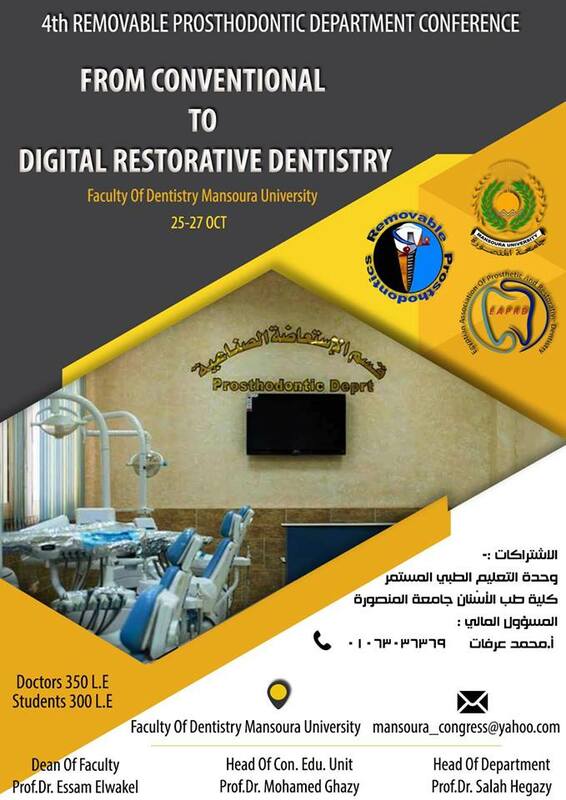 "From Conventional To Digital Restorative Dentistry"
announce the opening of the program of scholarships funded through the "Newton-Musharraf" agreement between the government of the United Kingdom of Britain, Northern Ireland and the government of the Arab Republic of Egypt. 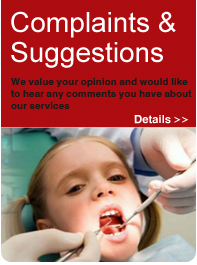 - Comprehensive health care and introduction at reasonable cost. - PhD scholarship for 3 years with the possibility of extension for a fourth year under certain conditions. - A one-year joint research mission at a British higher education institution for Egyptians who are currently preparing a doctorate at an Egyptian government university.